Spencer Creigh is an L.A. based director. He studied Creative Producing at Chapman University’s Dodge College of Film & Media Arts. He has directed branded content, commercials and music videos for clients like Johnson & Johnson, Olympus, Gatorade, X-Prize Foundation, Citibank, Silk in locations all over the world - Tanzania, Colombia, Mozambique, Puerto Rico, and more. 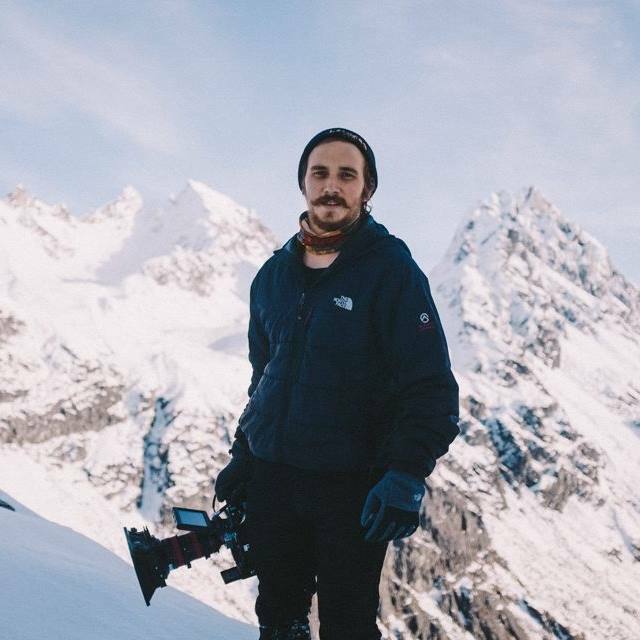 Coming from a background in documentary filmmaking, Spencer is passionate about telling authentic stories with profound empathy, care, and nuance from a unique perspective. Spencer is signed to Godless.